Everything you need to know for our trip to Perth. 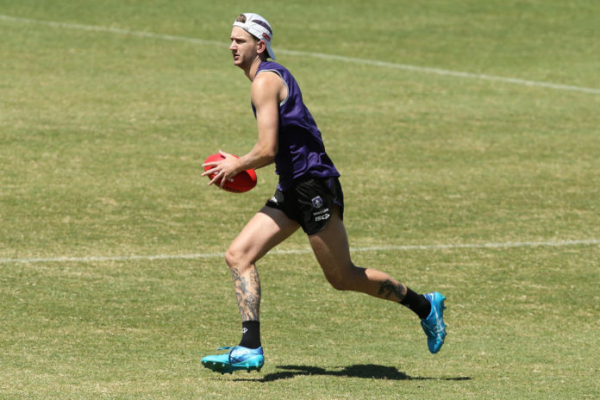 Blakely is ready to resume playing after full recovery from surgery to repair a badly torn hamstring he suffered at training late in January. The AFL Tribunal will sit tonight once again. 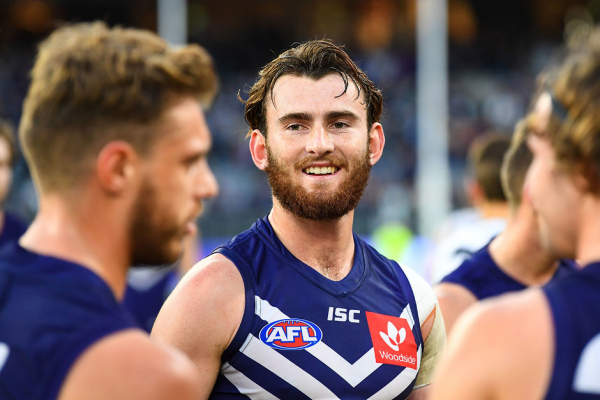 The post Fremantle’s Duman to front Tribunal appeared first on Zero Hanger.